Our Advanced Nurse Practitioners provides pre-bookable appointments for seeing many conditions historically seen by the doctors, though currently does not see under 1 year olds, patient with depression of other mental health conditions or issue sick notes. 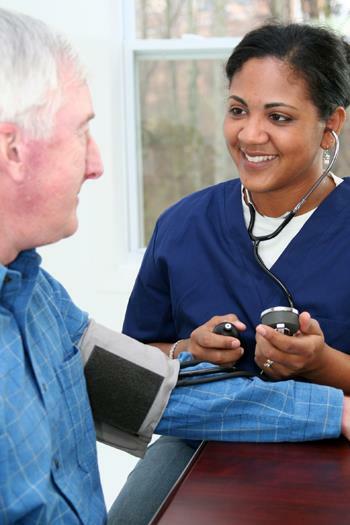 Our Health Care Assistants are able to undertake blood tests, New Patient Checks, ECGs, blood pressure checks, annual reviews, ear syringing, spirometry's (breathing test) . Ante-natal care is provided generally by the attached midwife who will arrange with the lady concerned when and where appointments need to take place. The Midwife holds clinics on Wednesday and Thursday with one of those clinics being at the SureStart Centre. We operate a baby clinic on a Thursday afternoon. With effect from 16 October 2014 invitations for the Doctors 8 week check and all vaccinations will be issued by Child Health in Doncaster. When you receive your invitation please either ring to make an appointment on 01302 321521 or call in to speak with our reception. Our receptionist will be able to guide you to making a suitable appointment. Please be aware this is no longer a drop in service.